Grand Central Publishing, 9780446670210, 368pp. Carlip illuminates the worries, hopes, dreams and experiences of girls ages 13 to 19, through their stories, poems, letters and notes. 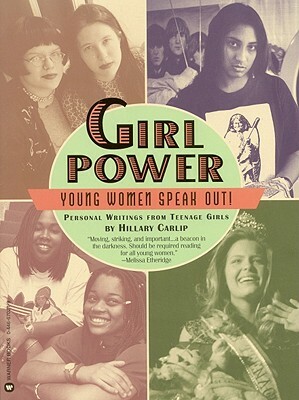 Their voices come from a variety of backgrounds and perspectives--cowgals, lesbians, teen mothers, sorority sisters and girls in gangs--and reveal the depth, vulnerability, wisdom and power of the writers.